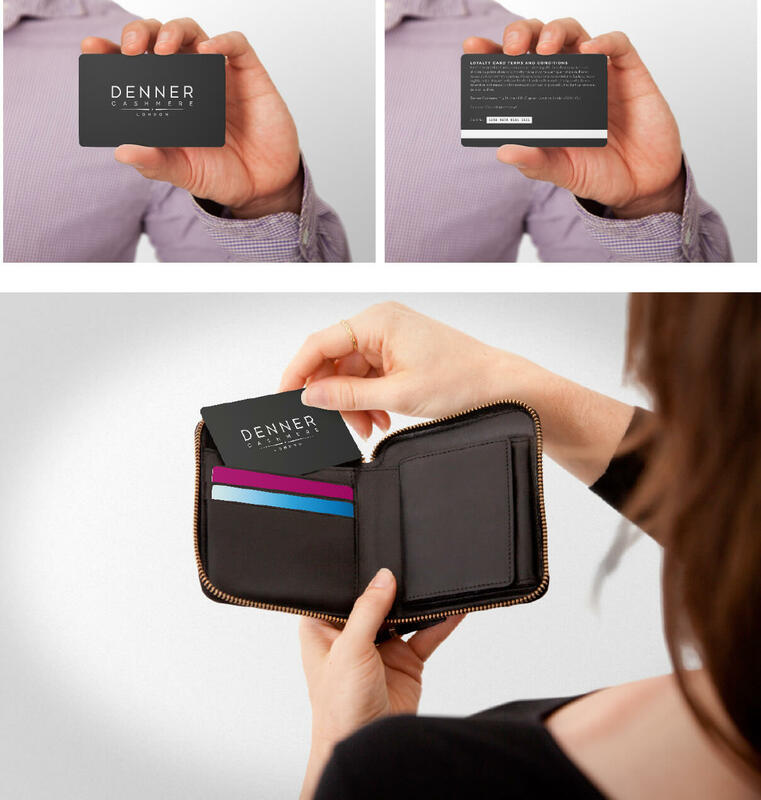 Denner Cashmere needed our help with redefining their brand identity. With the fashion industry constantly changing and fashion brands frequently faced with challenges, it was important to stay ahead of the curve to remain competitive. This required our expertise in developing a fresh brand image and a new direction. 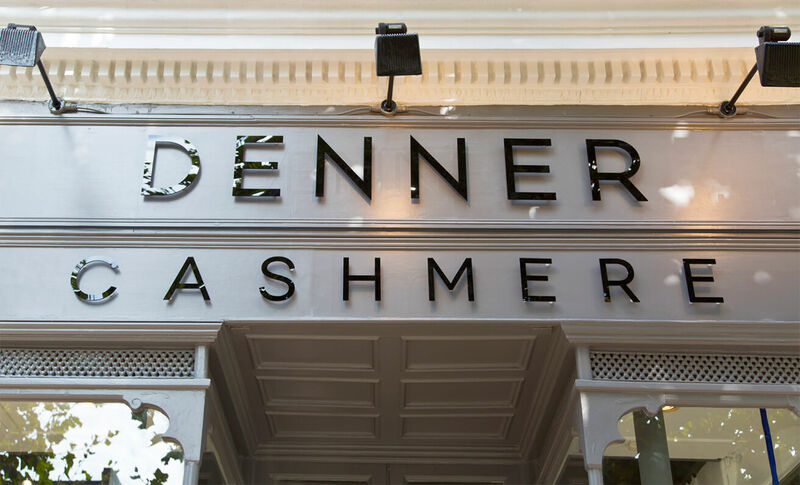 Our solution was to devise an up to date strategy to reposition Denner in the clothing market, and to help them reach a younger, untapped audience of cashmere fans. Following the philosophy that the best brands are trend setters, rather than trend followers. 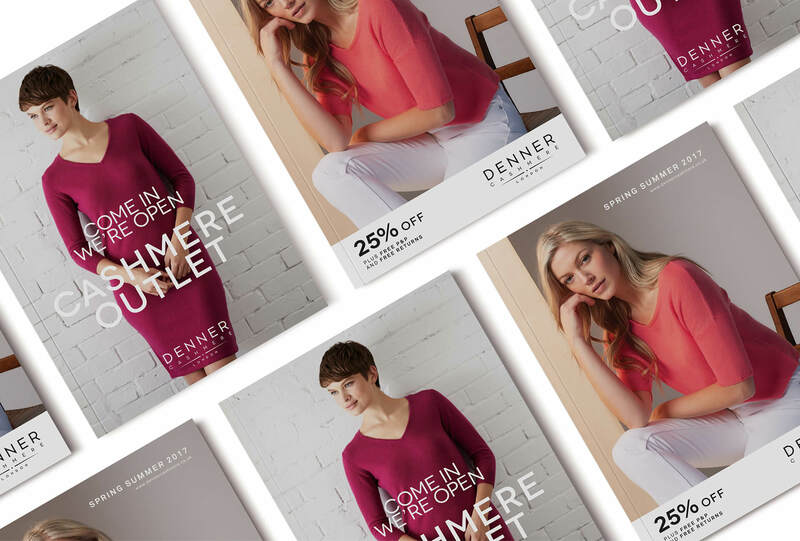 We worked closely with the Denner Cashmere team to create a strong identity and to develop a strategy for targeting different age demographics, as well as advising on the product lines and pricing structure, and assisting with art direction, model casting, photography, and catalogue creation. Throughout the process, our main goal was to create a sense of desire amongst fashionable crowds and across multiple age groups. The new brand direction led to incredible success, with a massive sales increase by 470% in a year. 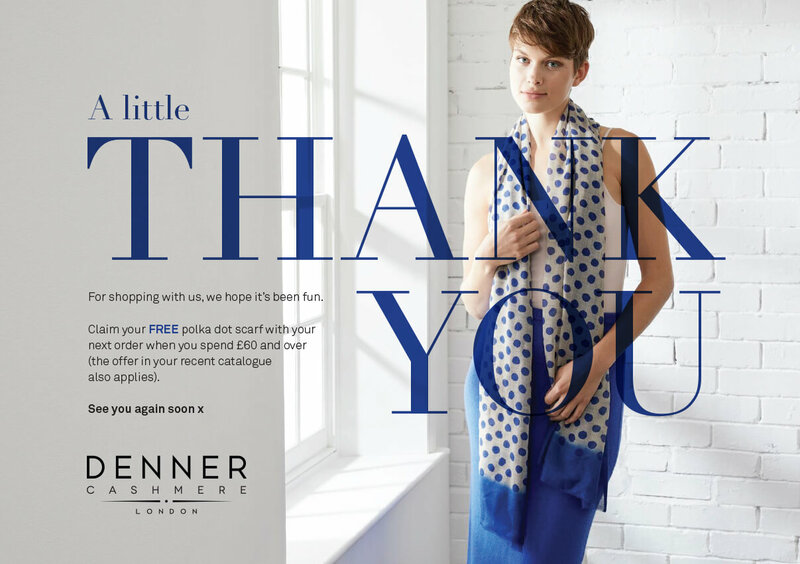 With the improved brand image appealing to a wider and younger target market, there was a major opportunity for growth – and the results speak for themselves. 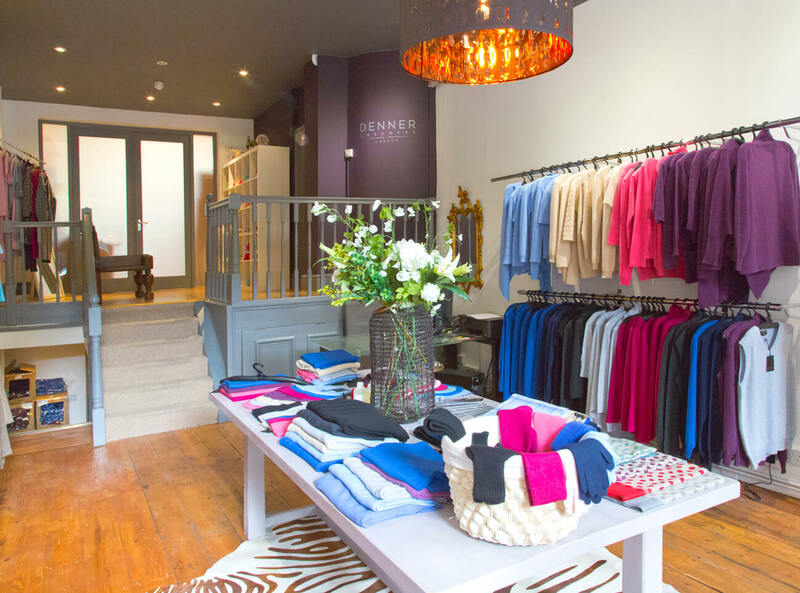 Denner Cashmere creates cashmere pieces that are among the softest and finest in the world. Using premium Mongolian cashmere that has been renowned for centuries as a warmer alternative to wool, and a material that leaves a very light footprint on the planet. Having stepped in to the role of managing the Denner brand over the last 18 months, all I was really looking for was support from our team. FDP have been nothing short of inspirational to work with. They helped us realise that trust only comes with relationships, and together you can more than achieve your dreams. 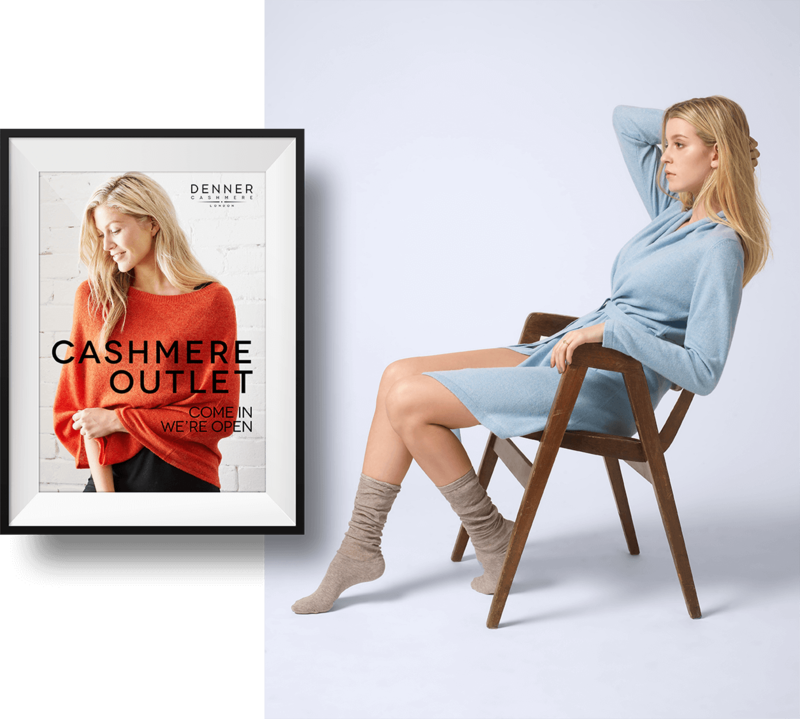 Since the rebrand we have enjoyed a huge increase in sales and I have been able to concentrate on what I do best, running a successful and thriving cashmere brand.